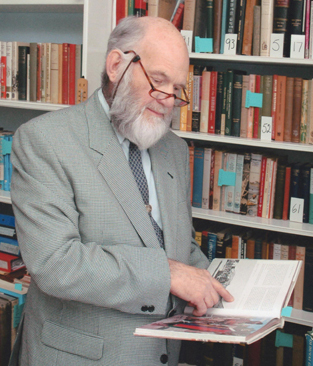 This is a comparative religious study of the Old Testament and Bantu traditional religion, based on selected tribes. 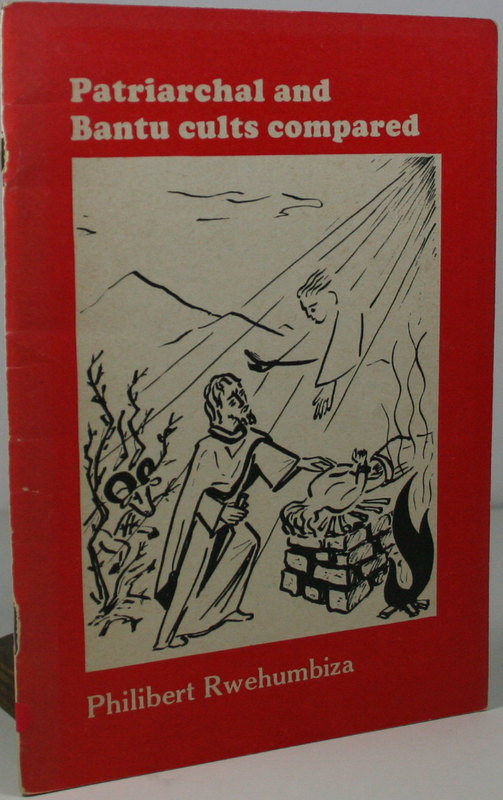 It shows that sanctuaries and alters, as sacred places, are used for worship, especially in the form of sacrificial rites, which include prayer. The existence of sanctuaries and alters, and the rituals performed there, reflect the belief in God, as the creator and giver of favours, particularly the power to beget offspring, and as the protector of people in this life and the hereafter. Limp pictorial card covers,nice and clean and sharp.Size 8×6 pp 50,inc,bibliography,footnotes,no plates text only.Stapled hinges partialy detached and weak.Binding firm.Internaly clean and sharp throughout.A nice copy of a interesting little booklet,a pity about the dry semi-detached stapled hinges. Migrants No More. 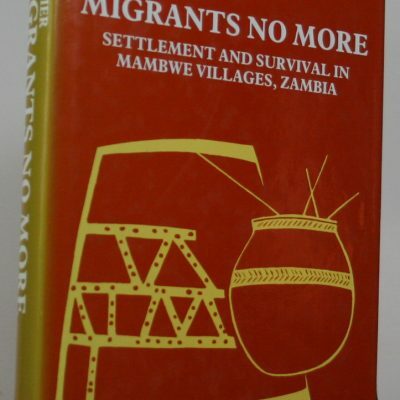 Settlement and survival in Mambwe villages, Zambia. 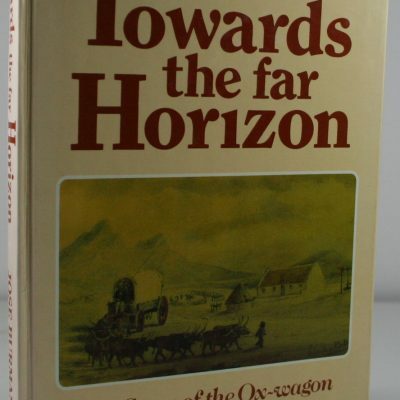 Towards the Far Horizon (The story of the Ox-wagon in South Africa. 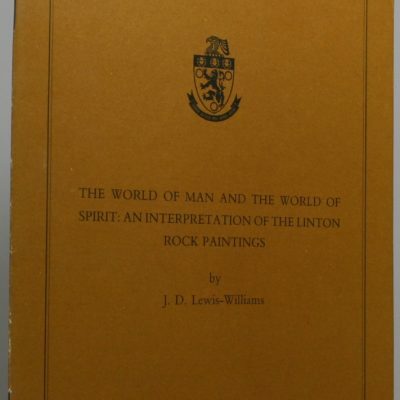 The world of Man and the World of Spirit: An interpretation of the Linton Rock Paintings.